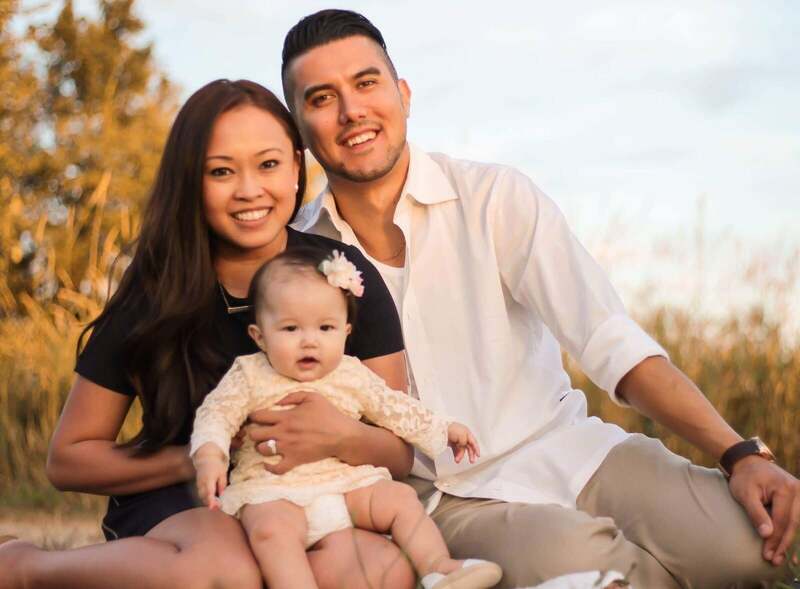 Big shout out to My Boy, Francis Mai, for everything he has done for me, my wife, and our little 11 month old daughter!!! This guy went above & beyond to help us find the home we now call our own; I don’t even know where to begin to explain. From late night home searches, to patiently waiting for us to get our “ducks in a row,” he bent over backwards to meet our every need. On top of that, he also thoroughly educated us along the way to ensure we wouldn’t make a decision that we may have later regretted. There were multiple occasions where Francis had to reassure us (well... me. Haha), to just be patient, and wait for the right house to present itself. Confidence, patience, and trust. If it weren’t for these qualities in Francis, we may have settled for something that we wouldn’t have been happy with afterwards. Francis was there every step of the way, making sure we didn’t veer off-course, and we couldn’t be more thankful for that. The journey of selling & buying a home was a lot longer, and more stressful, than I ever could have imagined! (Especially here, in expensive British Columbia, it is very hard to do). and then to C... it would have been a nightmare! On top of that, the outstanding sale price gave us the downpayment we needed for us to qualify for our current mortgage. How do you thank one guy, for all of that? I still don’t know. Francis, again, we thank you! Dec. 2017, we get our new place. It is beautiful; It is awesome! Finding help to move on a weekday, one week before Christmas?!?.. almost impossible. Oh ya, and it was raining/snowing. Thankfully, my wife and I have an awesome support group consisting of family & friends. The move was actually a huge success, thanks to a lot of people. One of those people who took time out of his busy work day around the holiday season?!?.. you guessed it, Francis. He showed up on multiple days actually, with his big pickup truck, helping out wherever he could. Like he hasn’t done enough already... Its now 2018, and we are settling into our new home, slowly unpacking boxes whenever we can. Francis sent us a Christmas card. Francis got us a gift. Again, just the guy he is.